BONUS! 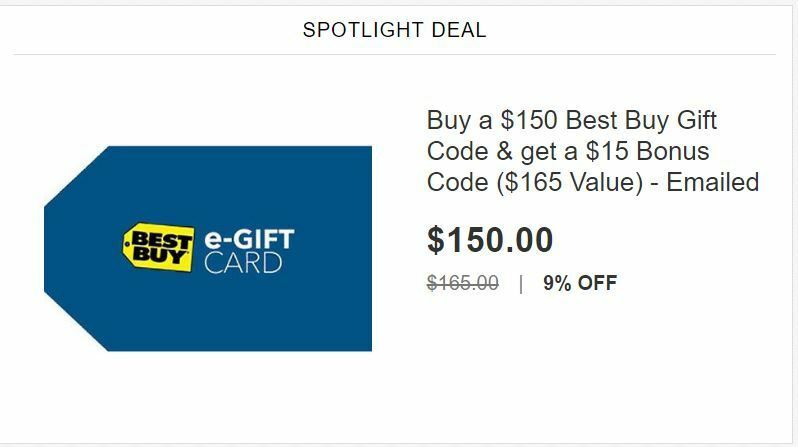 Buy a $150 Best Buy Gift Card & Get a $15 Bonus Card on eBay! Email Delivery! HOT! 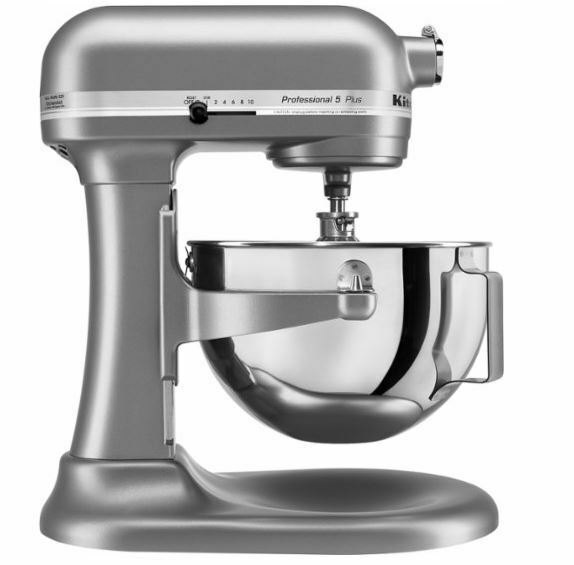 KitchenAid – Professional 5 Plus Series Bowl-Lift Stand Mixer ONLY $174.99! 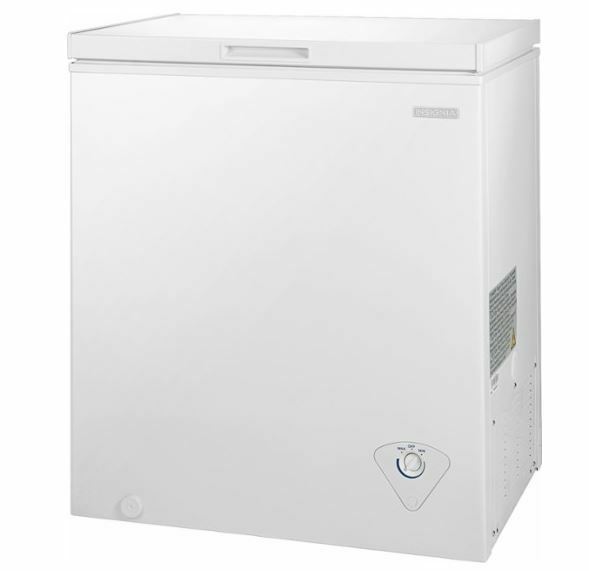 SAVE $325! 3 Colors! On sale at Best Buy for ONLY $199.99! 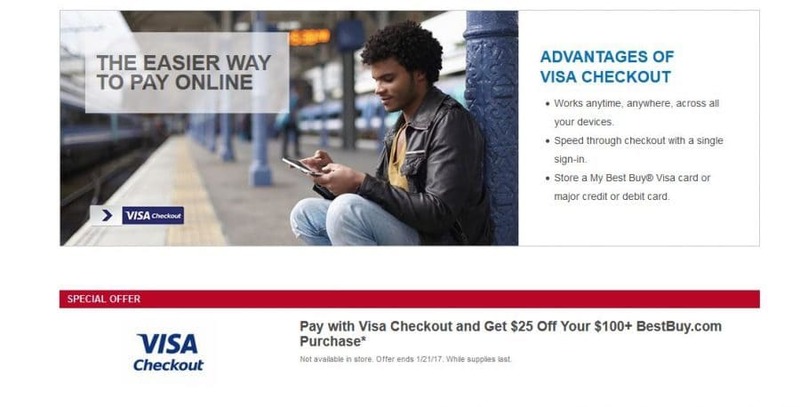 Use Visa Checkout and Save an additional $25 Off making it ONLY $174.99! Shipping is FREE! Get $25 Off $100 Order at Best Buy with Visa Checkout! HOT! 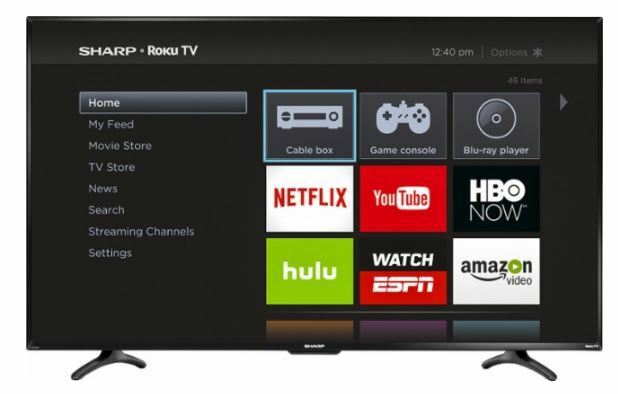 55″ Sharp LC-55LB481U 1080p Roku Smart LED HDTV ONLY $349.99 DELIVERED at Best Buy! HOT! 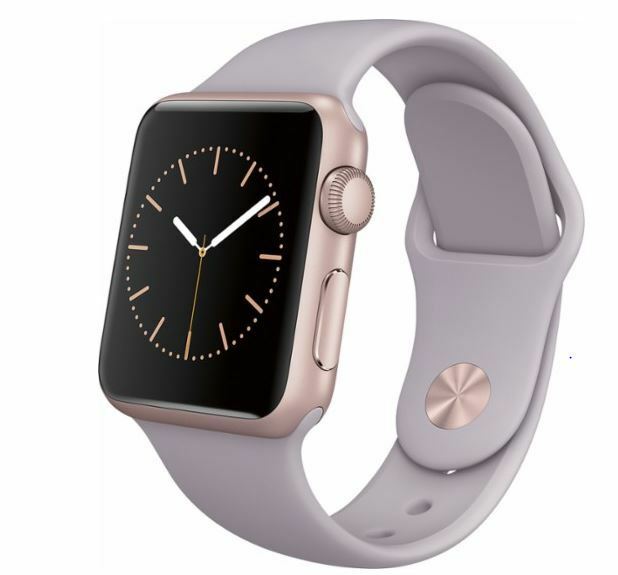 Apple Watch ONLY $189! 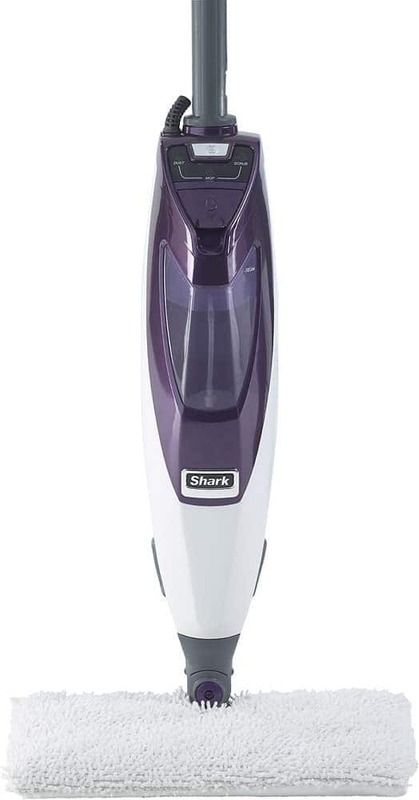 SAVE $110! HOT DEAL on this Apple Watch! ONLY $189 at Best Buy! Store Pick Up ONLY! BEST BUY! 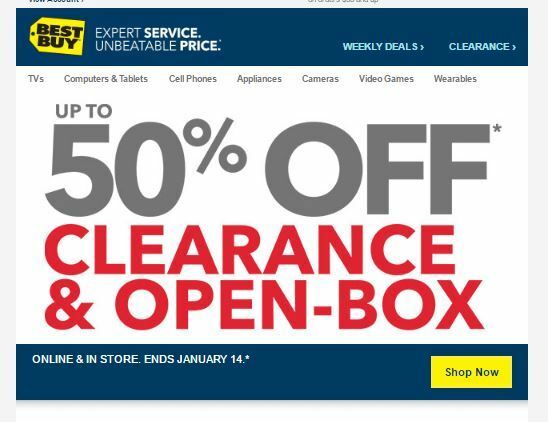 up to 50% Off Clearance & Open Box! Best Buy! up to 50% Off Clearance & Open Box! In Sore & Online! 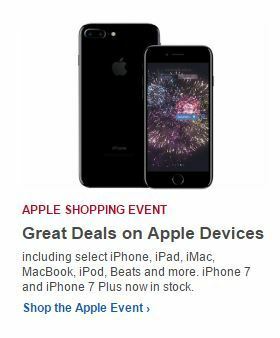 Shop the Apple Event at Best Buy! Shop the Apple Event at Best Buy and get Great Deals on Apple Devices! Toshiba 55″ LED 1080p HDTVwith Chromecast ONLY $299.99! FREE Delivery! WOW! 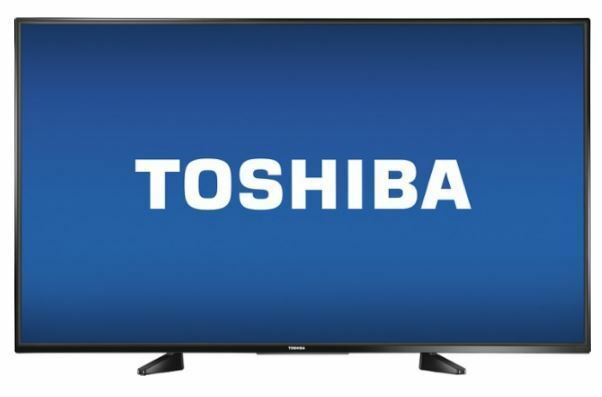 Toshiba 55″ LED 1080p HDTV ONLY $299.99 at Best Buy! FREE Delivery! HOT! $100 iTunes Gift Card ONLY $85! 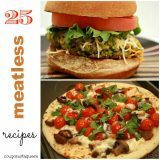 FREE 2 Day Shiping! 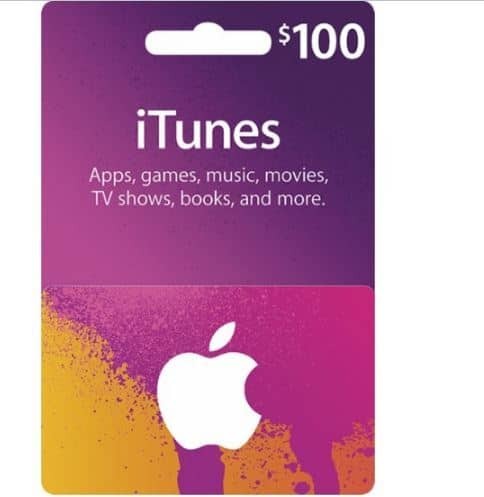 Get a $100 iTunes Gift Card for ONLY $85 SHIPPED from Best Buy! HOT Deal! 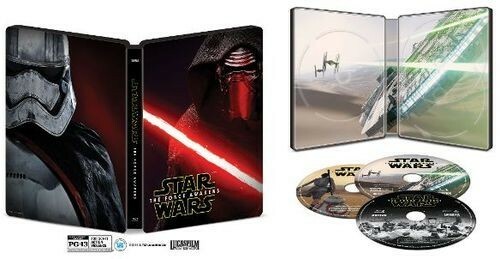 Star Wars: The Force Awakens: SteelBook $9.99 FREE 2-Day Shipping! Best Buy is offering Star Wars: The Force Awakens: SteelBook [Blu-ray/DVD] [Only @ Best Buy]  for just $9.99 for a limited time. FREE 2-DAY Shipping is included. 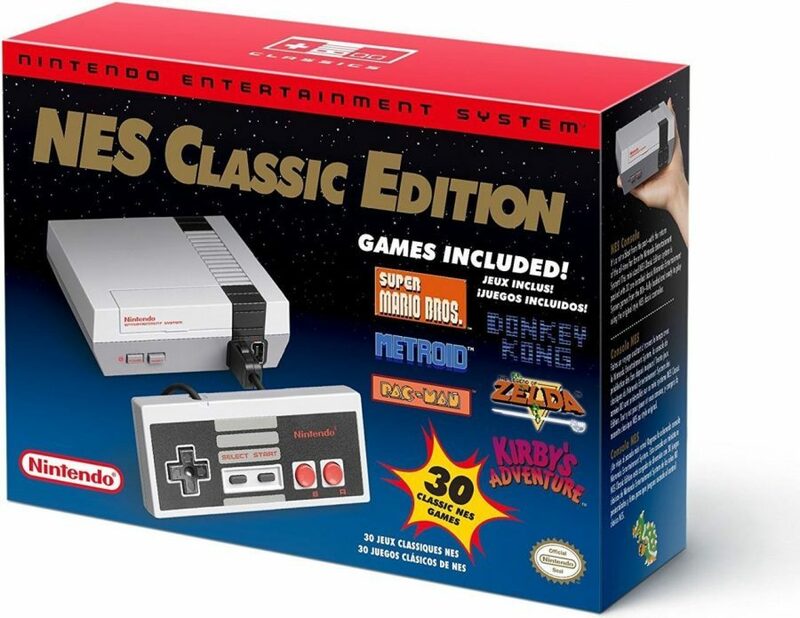 NES Classic Edition to be in stock! Best Buy has confirmed it will have more NES Classic Edition consoles in stock on Tuesday, December 20th. You’ll have your chance to pick one up in-stores only. A call to a Best Buy store gives a pre-recorded message that shared details on availability of the NES Classic Edition. The consoles will be sold only in-store, NOT on BestBuy.com. They’ll be available on Tuesday, December 20th, and sold on a first-come, first-served basis with tickets passed out. Plan to be in line early. Like the night before. RUN! 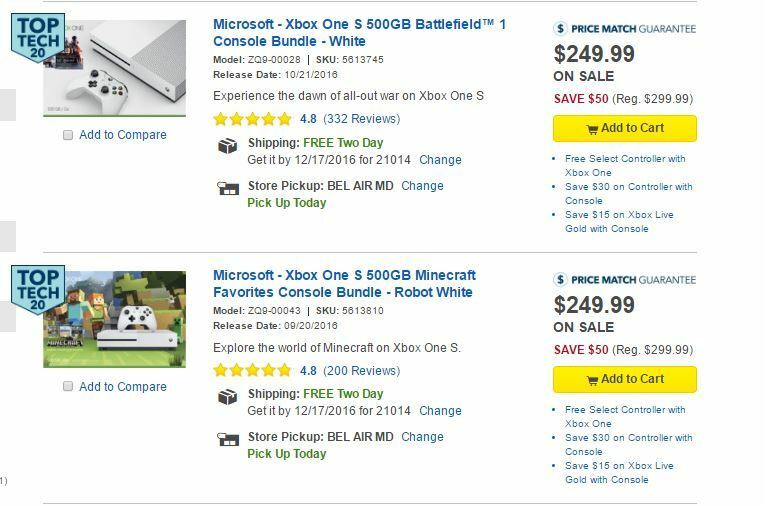 Xbox One S Bundle PLUS Xbox Live AND an EXTRA Controlller for $254.98 SHIPPED! Choose either the Xbox One S Minecraft Bundle or Battlefield Bundle! After choosing a pop up will appear allowing you to add an EXTRA Controller for FREE & a 3 Month Xbox Live Membership for $4.99! 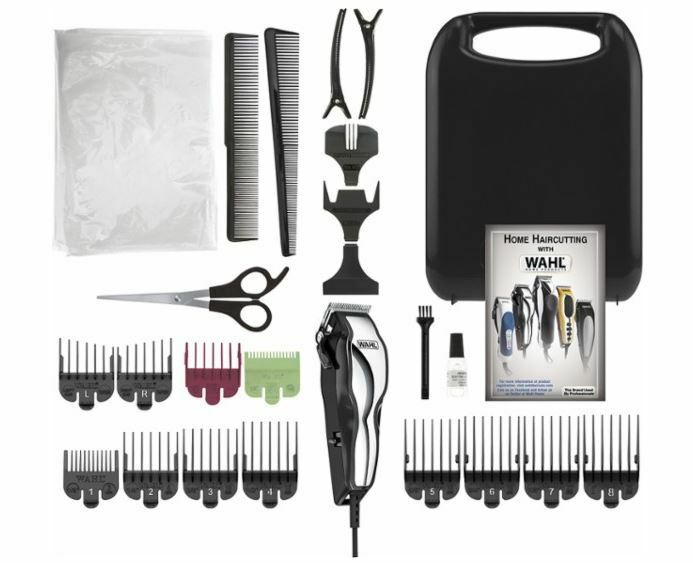 TOTAL is ONLY $254.98 SHIPPED from Best Buy! HOT! 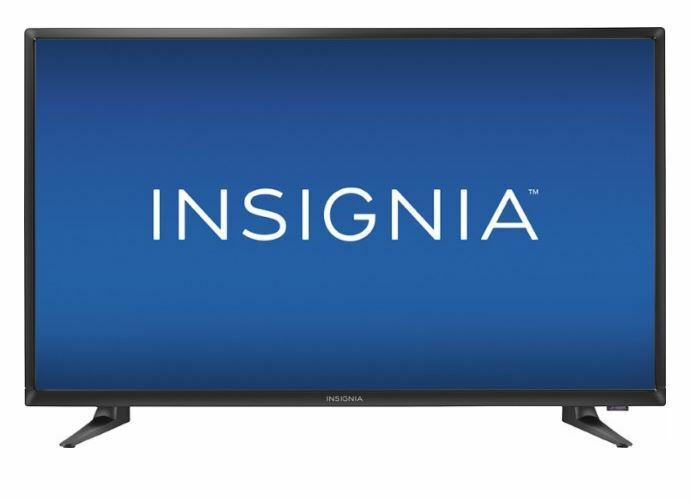 Insignia 32″ Class LED 720p HDTV ONLY $99.99 SHIPPED! HOT! Insignia 32″ 720p HDTV ONLY $99.99 SHIPPED from Best Buy!